In Italy everything is close by! Have you ever been thinking about going to a country where you can have almost everything just around the corner such as skiing, beaches, and maybe the most amazing historical sites and art creations in Europe? You can in Italy! 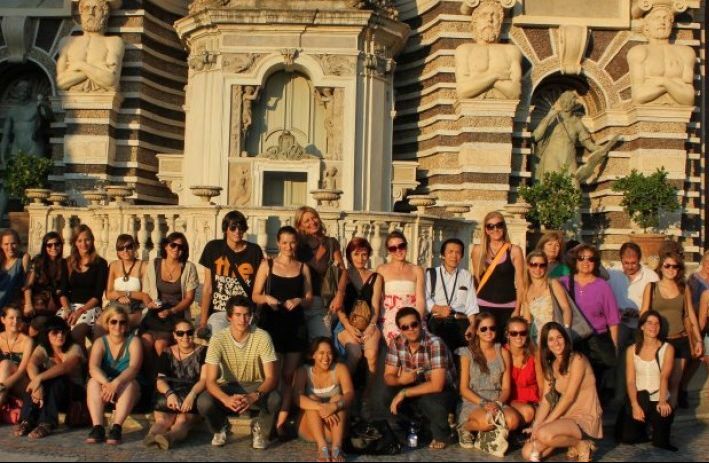 Italy also has delicious food, charming streets, diverse natural landscapes and history oozing from every crevasse, studying in Italy is sure to provide more than meets the eye for any international student. 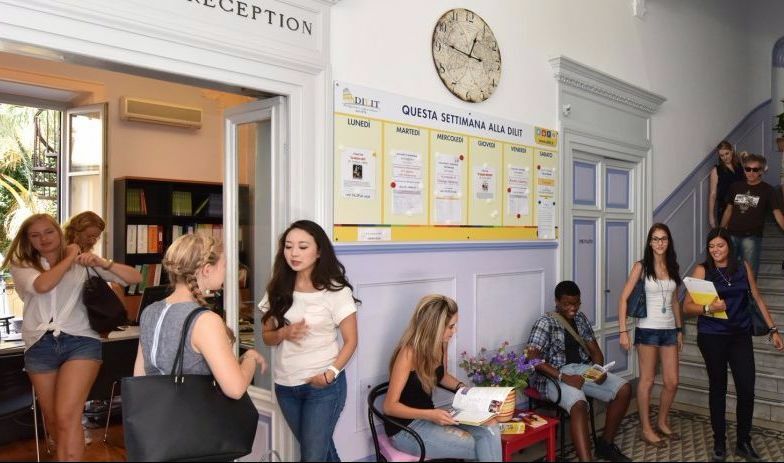 With a varied selection of Italian courses and disciplines, international students in Italy can take advantage of all this country has to offer! Programs in Milan and Florence are coming soon!